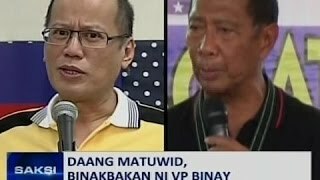 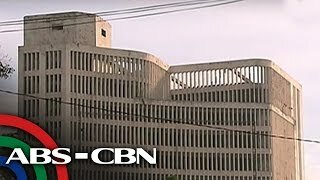 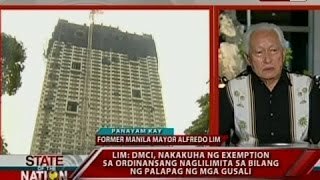 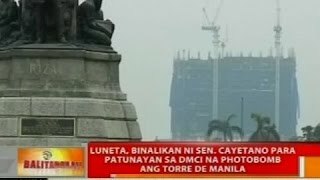 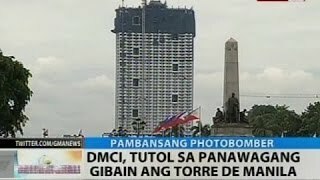 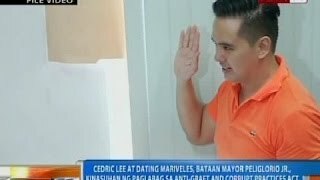 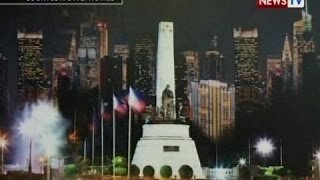 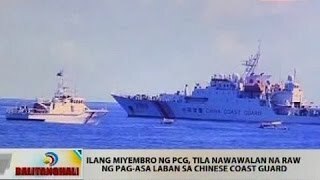 Paano umabot ng higit 40 floors ang Torre de Manila? 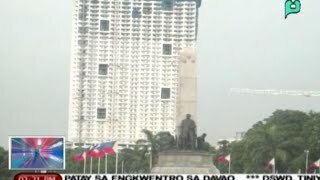 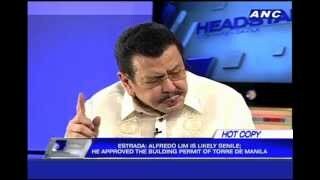 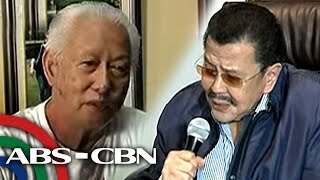 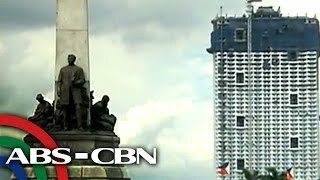 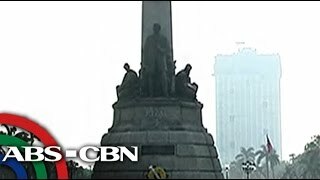 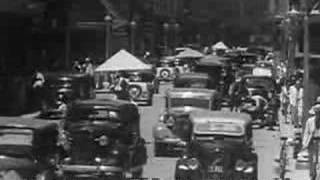 Who has power to tear down Torre de Manila? 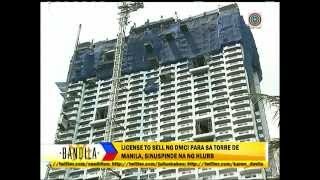 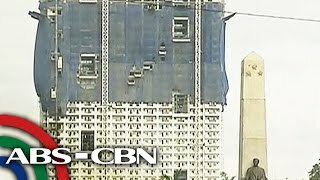 What should Torre de Manila buyers do?